Android TV devices are supposed to have all the functionality of a Chromecast, since they also act as Cast targets. However, there are still some quirks that remained unresolved. 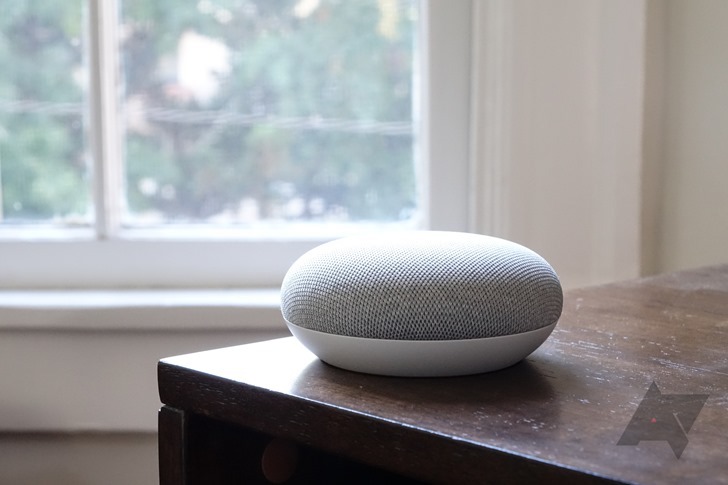 Netflix integration with Google Assistant went live nearly two years ago, allowing users to say "Hey Google, play The Office on Netflix" (or something to that effect) to an Assistant speaker, and the content will start playing on their default TV. 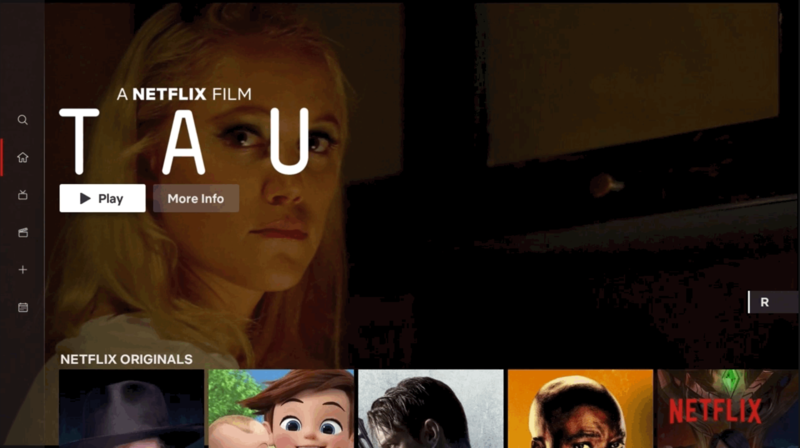 Netflix has announced that a new interface for its TV experience is rolling out starting today. The updated layout, seen above, includes separate tabs for movies and TV series, among others. 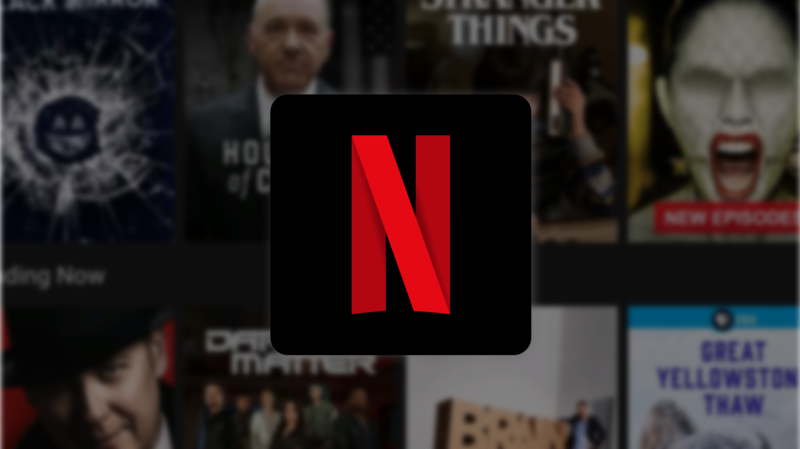 It's not clear which specific apps are getting the new look and when — Netflix only said that the update "will begin rolling out to members all over the world today." Retail behemoth Walmart is thinking about launching a low-cost streaming service in the same vein as Netflix and Amazon Prime Video, sources tell The Information. While the venture would be expensive, it could potentially aid Walmart in its ongoing battle against Amazon, which has taken a bite out of the profits of many brick-and-mortar retailers. Netflix's Fast.com internet speed test is pretty much the defacto way to check download throughput. Since it uses Netflix's servers to test, you can easily check if your ISP is throttling your video. 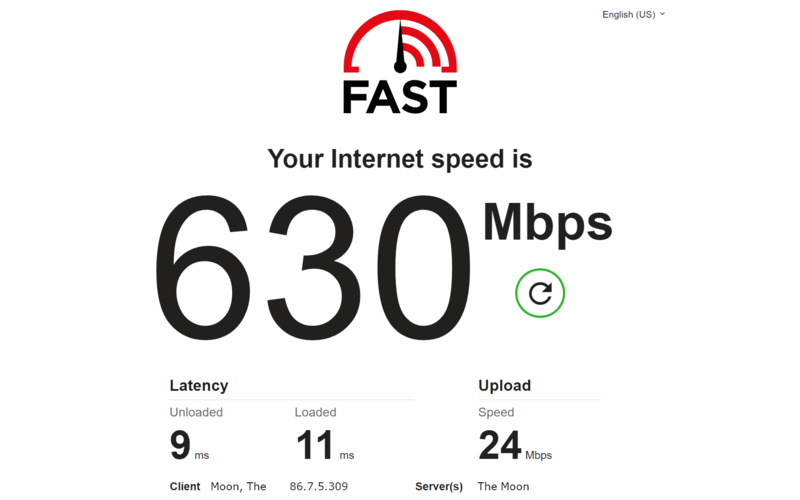 And it's more likely to reflect the sort of speeds you'll actually see in the real world compared to things like speedtest.net, which often reports unrealistic or inflated numbers. Now Netflix has added some extra info to its test, including latency and upload speeds. Netflix launched video downloads in 2016 after years of begging and pleading by subscribers. 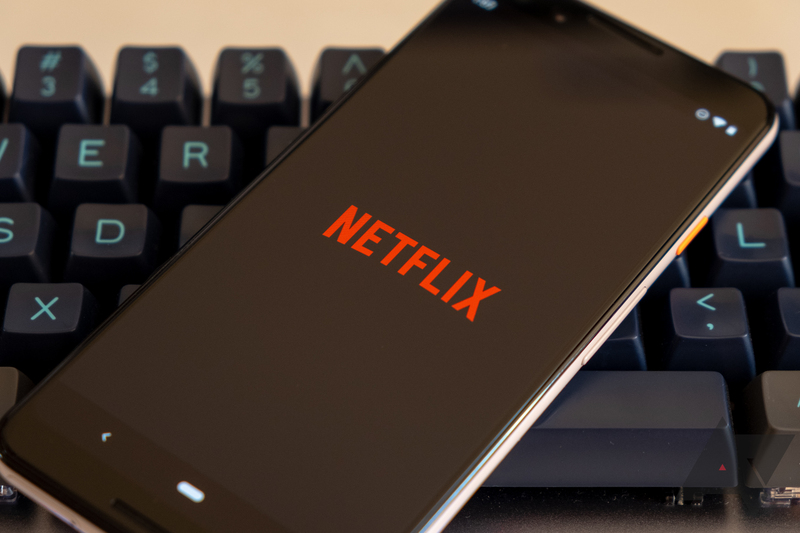 Unfortunately, a lot of content isn't available for download because of restrictions by rights holders, but Netflix is making downloads more convenient for the content that is supported. 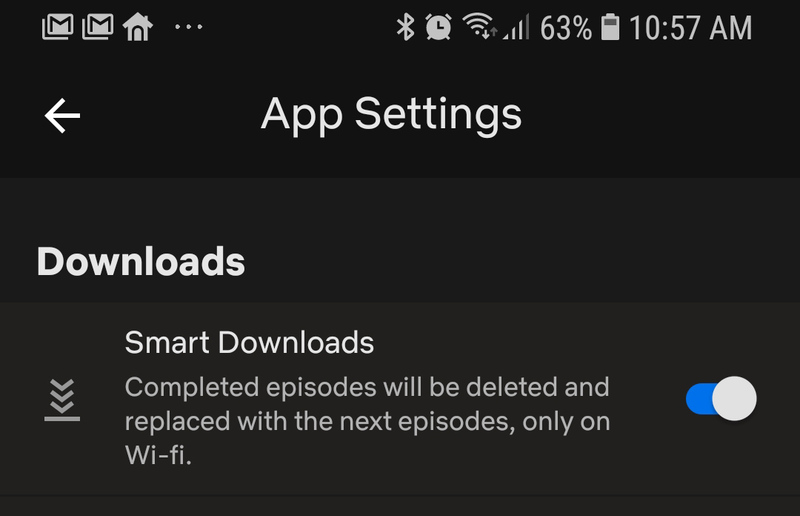 With the new Smart Downloads feature, the app can delete thing you've watched and grab the next episode automatically. Towards the end of last year, Netflix raised its prices in the US, with the most expensive option (Ultra HD, 4 screens) increasing from $11.99 to $13.99. In Europe, that top tier costs €13.99 (£9.99 in the UK). 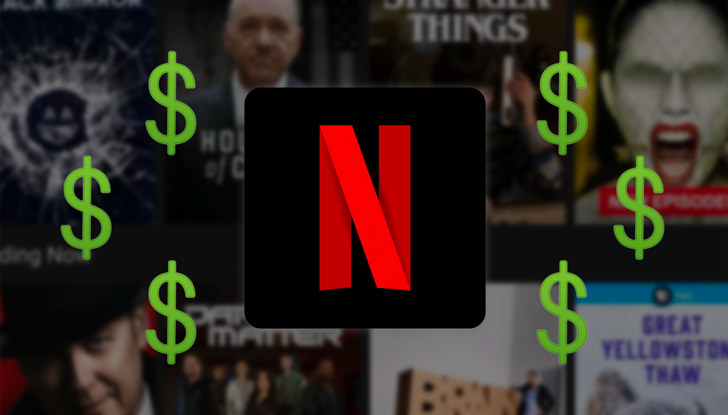 Thankfully, it doesn't look like Netflix is planning to hike its current subscription prices any further, but a new even higher tier could be on the way.